exactly like the original on my Dillon ear protection muffs. fit perfectly. These fit perfectly, and the shipping was very fast! 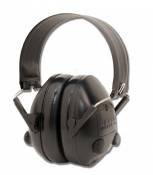 The Dillon HP1 Electronic Hearing Protectors, developed and manufactured by CED. Using advanced digital surface mount circuitry, the HP1 amplifies weak sounds while at the same time blocking out loud, harmful noise. The HP1 is designed to NEVER completely shut off, but instead to decompress harmful noise to a safe comfortable level. The HP1 transmits a high quality, wide-frequency range sound - not the hollow, "tinny" sound common with other electronic hearing protectors. 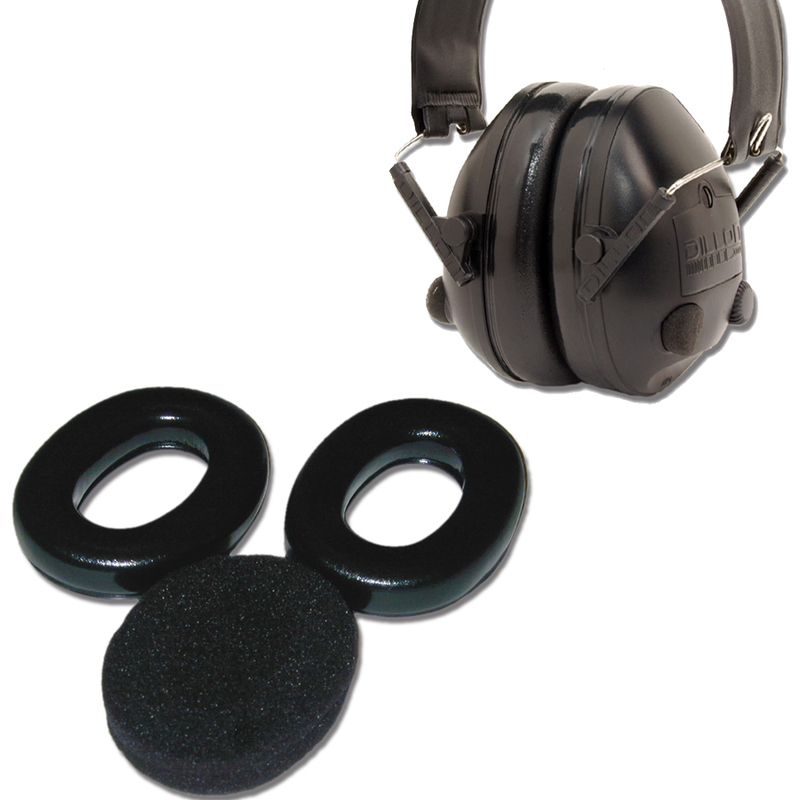 Replacement ear pads and acoustic foam inserts are available in kit form for the Dillon HP1 or HP2 Hearing Protector. If necessary, ear pads can be removed by simply unsnapping them from the ear protector cup. To reinstall ear pad, insert one end of the ear-pad base under the edge of the ear cup, hold it in place, then follow the edge around, pressing it into the ear cup as you go.